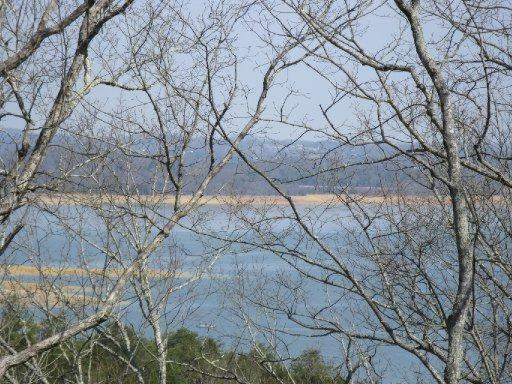 Gated Subdivision on Douglas Lake! 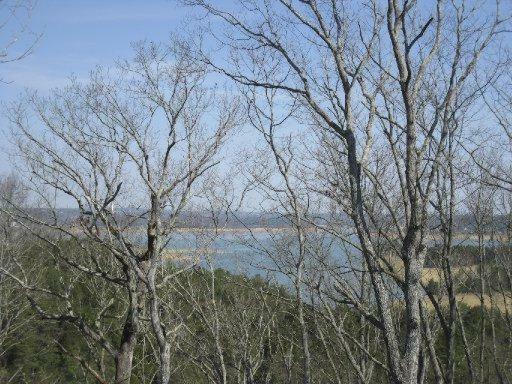 The Peninsulas on Douglas Lake is a beautiful development that has underground utilities for unspoiled views of Douglas Lake and the surrounding mountains. There is also a private dock and boat launch for owners. This 1.26 acre lot is located near the back of the community on a cul-de-sac and has seasonal lake frontage. 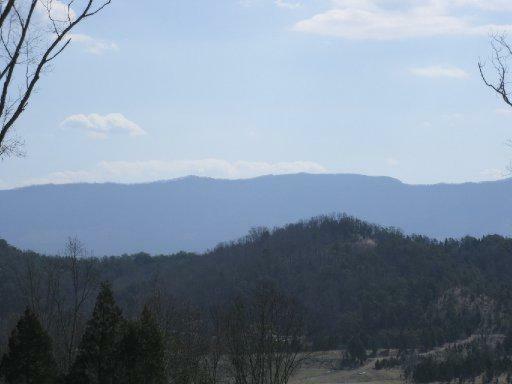 The location is less than half an hour from Sevierville, Pigeon Forge, Kodak, Dandridge, Jefferson City and Newport. Gatlinburg and the Great Smoky Mountain National Park are less than an hour's drive away. 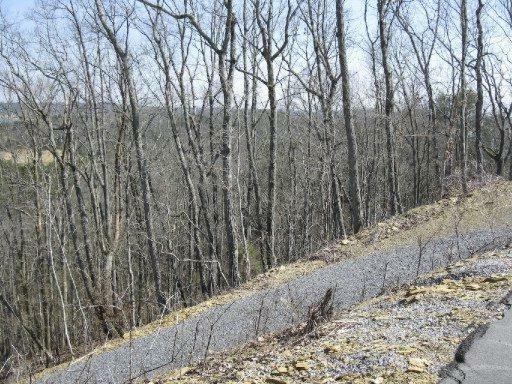 Call your Realtor today to see this great lot!